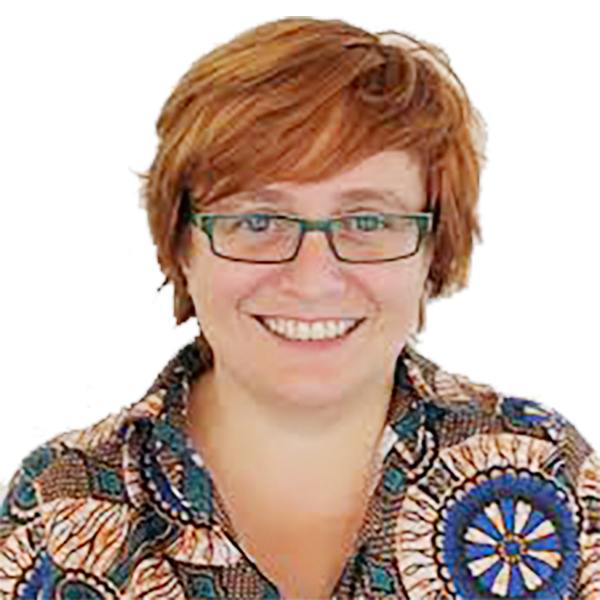 Mieke has a Master in Organisational Sociology from the University of Leuven (KUL), Belgium. She started her career as a researcher at the University, then moving on to public administration, where she has been working as an Advisor in several Flemish and Federal Departments. From 2005 till 2009 she was Head of Cabinet of the Vice-Minister, Minster of Work and Education, Minister Frank Vandenbroucke. Since 2009, Mieke has been the Geneal Director of the innovation platform Flanders Synergy, located in Heverlee, Belgium. Working with a small team and with the support of a broad network, Flanders Synergy has delivered many inspiring examples of organisational design in various sectors. They have also developed science-based instruments and methodologies to facilitate enterprises in taking the step towards a more innovative organisation. Currently Mieke is working with Flanders Synergy on an innovative and patient-driven project to further develop primary healthcare. In February 2018 she presented her Dutch book ‘Goestingarchitecten’ (‘Architects of work pleasure’), that presents studies from organisations that have dared to think differently. Using eight simple building blocks, it proposes a compass to work with self-organized teams.